On this edition of our SHAPE radio show on Resonance 104.4fm, we talked to artists who played at this year’s CTM Festival in Berlin. Their approach to music-making varies from working with infrasound and destroyed church organs, to deconstructing grime and house. Thomas Ankersmit is a musician and composer based in Berlin. His work has been released on labels like Touch and PAN. 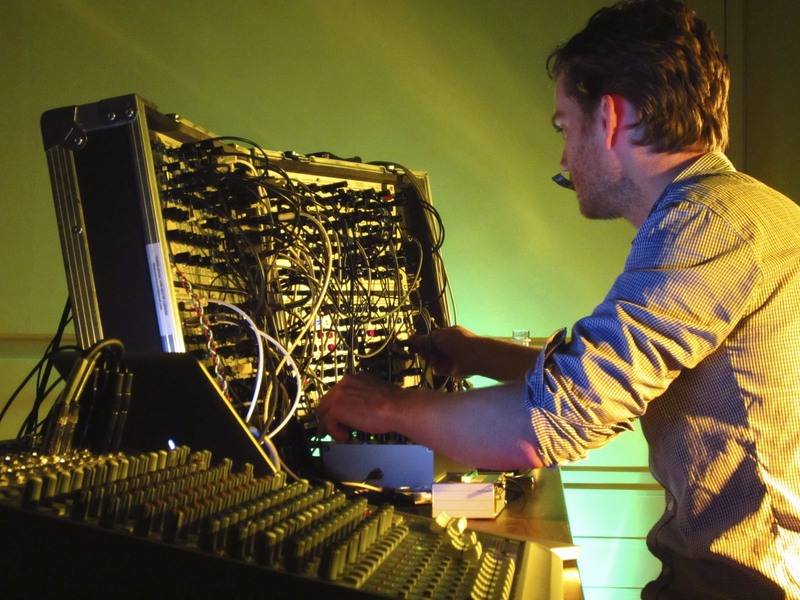 Ankersmit has long-term collaborations with New York minimalist Phill Niblock and Italian composer Valerio Tricoli. He is interested in acoustic phenomena such as sound reflections, infrasonic vibration, otoacoustic emissions and directional projections of sound. He presented his new site-specific composition “Infra”, which explores the musical and perceptual potential of infrasound, at Berghain as part of CTM Festival on 31 January. Stefan Fraunberger is an Austrian composer and sound-performer with a distinct interest in transformation. Engaging in an electro-acoustic dialogue with unconventional instruments such as dulcimers or decaying baroque church organs, his music reshapes the liminal conditions of culture and perception, while evoking images of sonic ambiguity. Boska started producing sparse, UK-influenced house in Norway’s infamous techno capital Tromsø. His music balances intuition and inventiveness, channelling ghetto house, ballroom and grime through the time scope of techno.